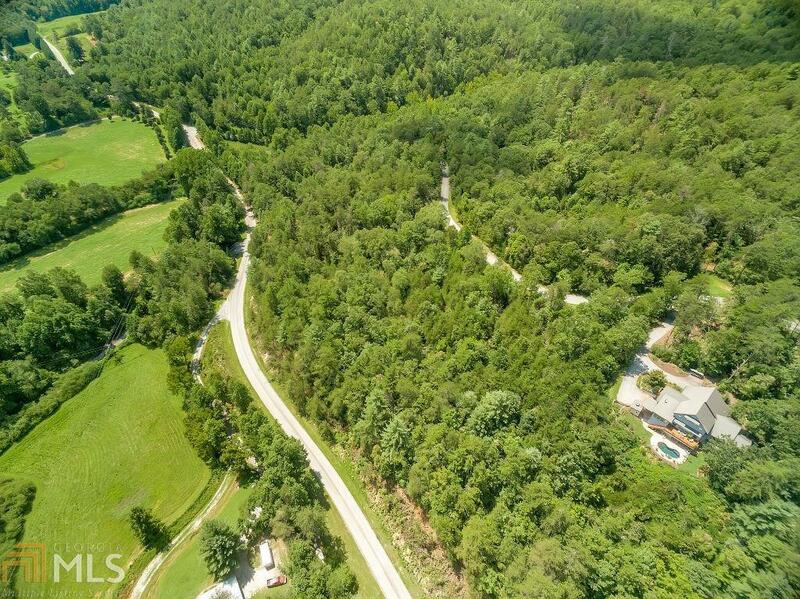 2 Acre Mountain View Lot Located in Soque Falls among high quality, luxury homes. This lot has dramatic mountain views of Sillycook and Oakey Mountains, National Forest ridgeline, and Raper Creek Valley. 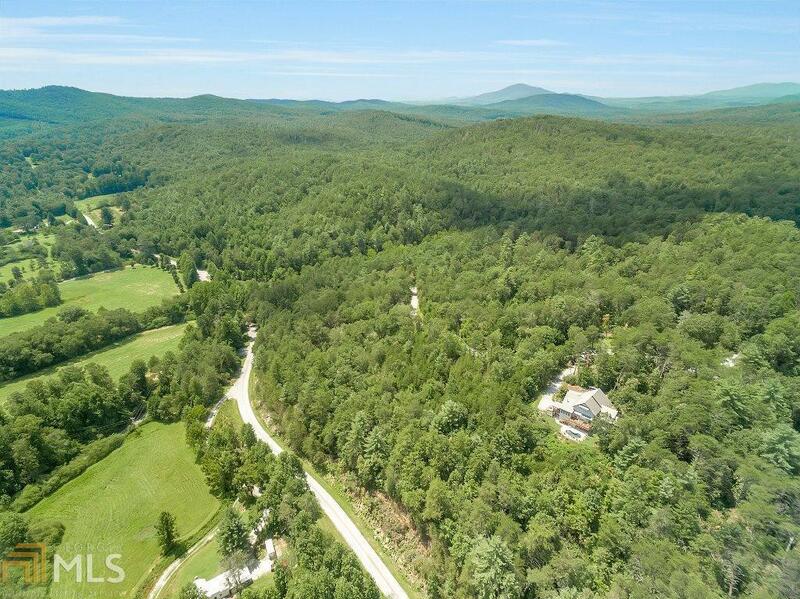 Soque Falls features gated access, private paved roads, underground utilities, estate sized lots, and a community river access point with access to Soque River Private Trophy Trout Fishing. Bordering on US Nat Forest, Soque Falls offers an unmatched closeness with the untamed beauty of the NE GA Mountains. 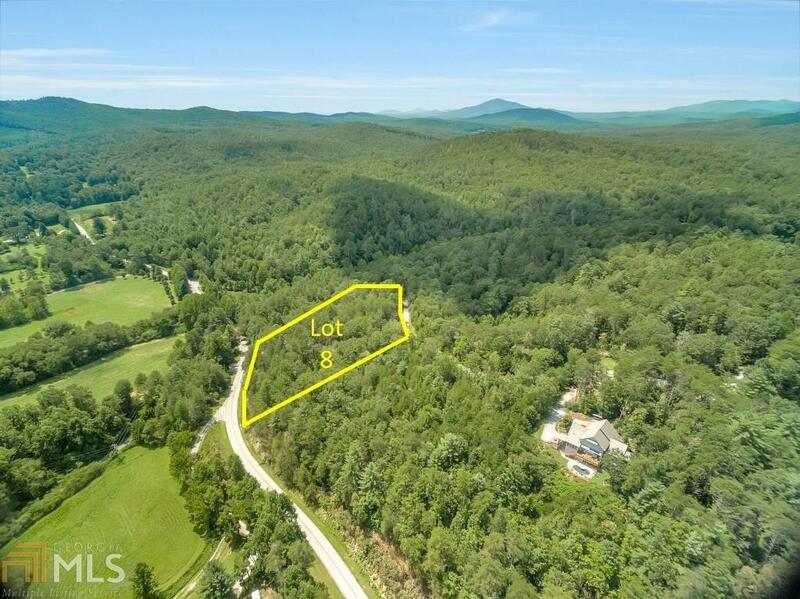 Only minutes from Lake Burton and 10 mi from the conveniences and charm of Downtown Clarkesville. Listing provided courtesy of Harry Norman Realtors. © 2019 Georgia Multiple Listing Service, Inc. All rights reserved. Information Deemed Reliable But Not Guaranteed.